Prize motivation: "for their development of the use of boron- and phosphorus-containing compounds, respectively, into important reagents in organic synthesis." During chemical reactions, molecules composed of atoms meet and form new compounds. Through chemical reactions, it is possible to synthesize chemical compounds in laboratories with molecules that do not exist in nature. 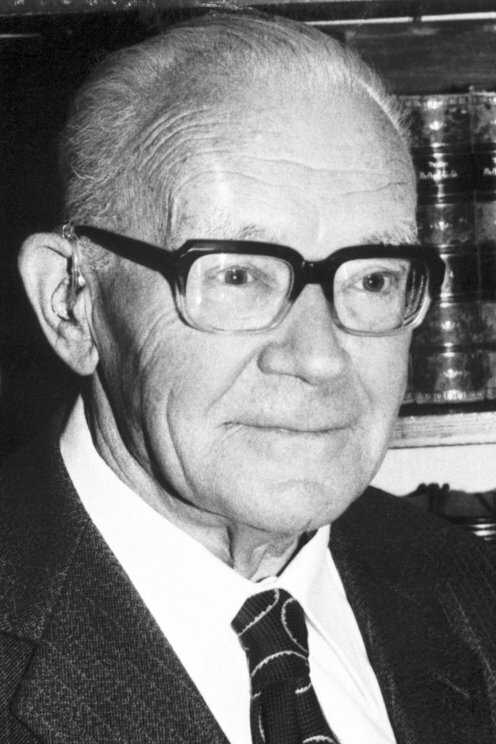 In 1953 Georg Wittig discovered a reaction between a phosphorous carbon compound and another carbon compound that resulted in formation of a carbon compound with a least one double bond between carbon atoms. Among other things, biologically active compounds can be formed. For example, vitamin A can be produced by artificial means with the help of this reaction.